#FitnessAnsweredTrainingRelief #ValentiaTrueEyeGlowCream This week I received 2 products to try out that will make you look better and feel better. 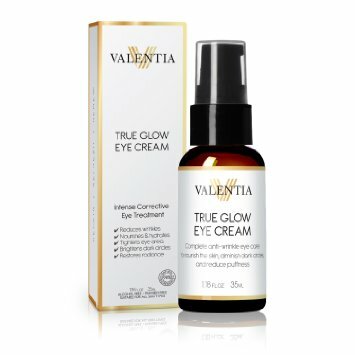 Valentia True Glow Eye Cream does several things for the appearance of your eyes, it reduces puffiness, gets rid of dark circles, diminishes wrinkles and fine lines and hydrates and nourishes your skin. It can be used morning and night and make up can be applied over it. I love the way it goes on silky smooth and absorbs quickly without feeling heavy or greasy. Your eyes look fresher and younger. The Massage Stick is amazing!! It won't wear out like the foam covered massage rollers do.I love the way it feels on sore tired muscles in my thighs and calves.It's long enough that you can reach most of the sore achy muscles yourself. 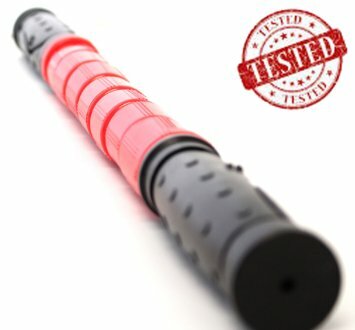 No matter if you've been working out, walking, running, or your muscles are tight from being over stressed this massage stick works wonders. ts for free in exchange for an honest unbiased review.